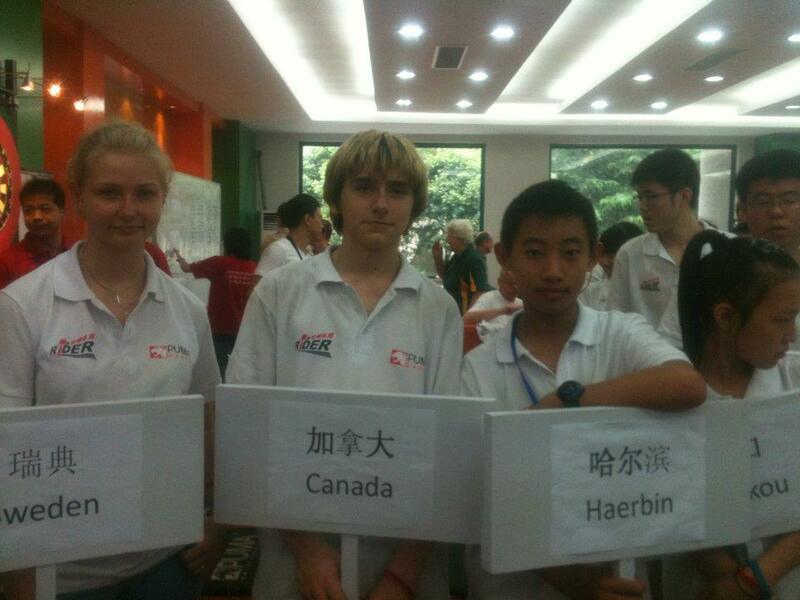 While the parents in Canada passed another uneasy night the two Typhoons never really hit Shanghai. 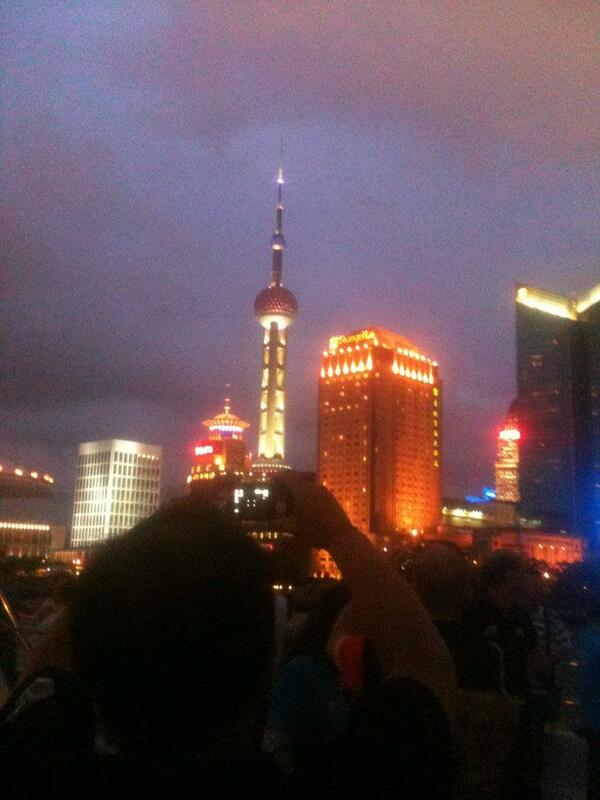 Even the boat trip could take place and the youths admired the Shanghai skyline by night. There still was strong rain in the night but in the morning it was sunny and dry. Steven and the other youths discovered the Shanghai shopping facilities and soon found a way to spend their pocket money. The camp schedule started to be routine, the youth started to make friends and at least Steven started to like the Chinese food. 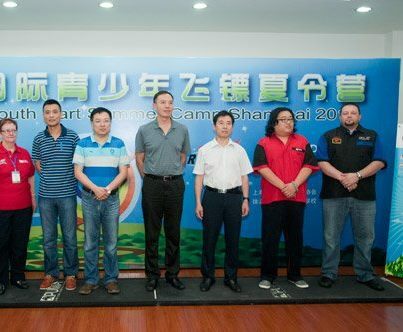 Practice sessions alternated with competition and one even played some local players. One day the local press turned up. 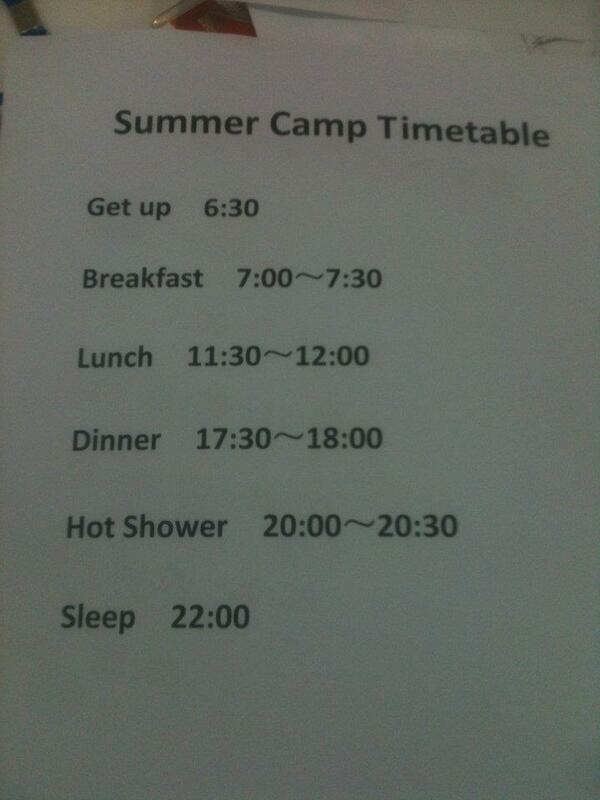 The daily routine was regulated - Getting up was at 6:30, Night-time peace at 10 pm. Whether it was really that strict we'll hopefully hear from Steven himself. After the evening meal some kind of program followed, some days as "cultural experience", some days just for fun. One night was a night with Chinese music. We hope Steven will tell us as well how the youth communicated - the not Chinese youth to sure be sure didn't speak the Chinese language.